Replacing a Cornice is no easy task but thankfully Reiter Roofing has the expertise to get the job done. 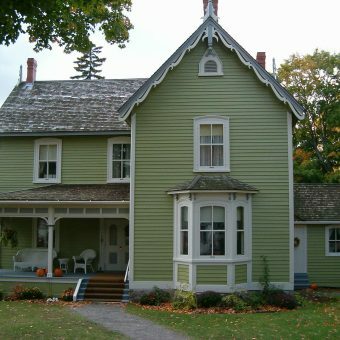 Traditionally, cornices were constructed from either masonry (terra cotta or stone), sheet metal (galvanized steel or sometimes copper), or wood. 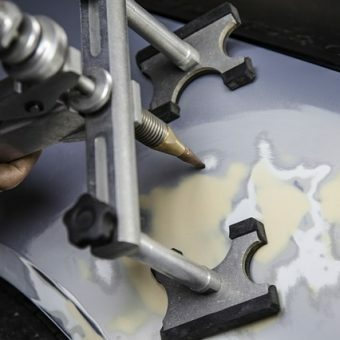 The first step is to have our craftsmen perform a hands-on evaluation and probe to determine the original materials needed to get the repairs done. The important thing is that you'll be retaining your building's unique characteristics and character. 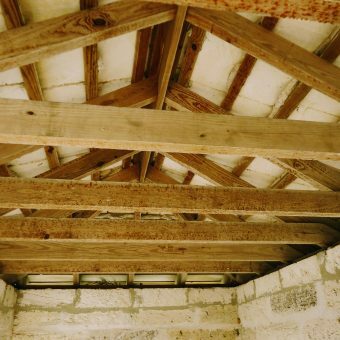 Does your home have any broken Rafters and Beams? Then you don’t have to look any further because here at Reiter Roofing you can count on our professional team to assess and address the necessary repairs. If there are broken Rafters and Beams then they must be restored, the strength of your roof depends on it, so you can depend on us to resolve your roofing troubles. 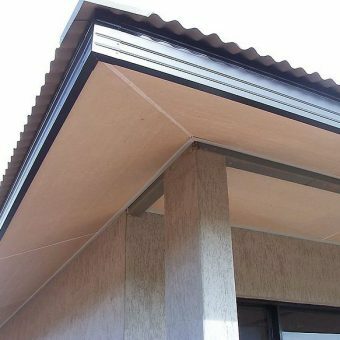 A flat roof is a roof that is completely, or almost level but while they are described as ‘flat’ almost all flat roofs are actually laid to a fall to ensure that rainwater can run off to the lower side.The basic construction of a flat roof is made up of roofing timbers, or joists as they are more commonly known or steels that are laid across two uprights. Our specialists here at Reiter Roofing will install your Flat Roof with a high degree of expertise and confidence. Reiter Roofing’s most frequently asked about Rubber Roof is ideal for use over low-sloping or flat roofs because it is durable, pliable, and waterproof. Whether they are made from synthetic rubber polymers or are made from plastic polymers, rubber roofs are designed to go in places where asphalt shingles don’t perform well and we instal them to last! 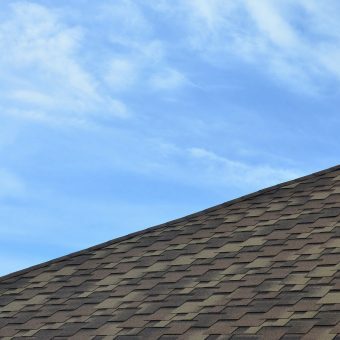 Roof shingles are a roof’s covering consisting of individual overlapping materials. 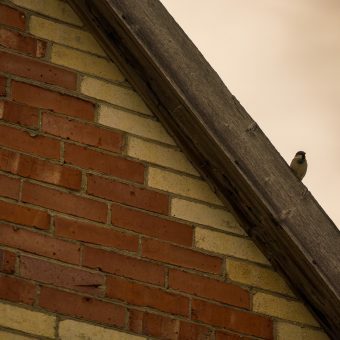 Shingles are made of various materials such as wood, slate, flagstone, metal, plastic, and composite materials such as fibre cement and asphalt shingles. Our roofing wizards here at Reiter Roofing can determine the best most cost-effective solution for your home today. 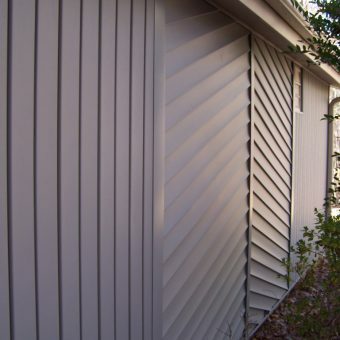 Vinyl siding is durable and one of the lowest maintenance exterior cladding products available for homeowners. 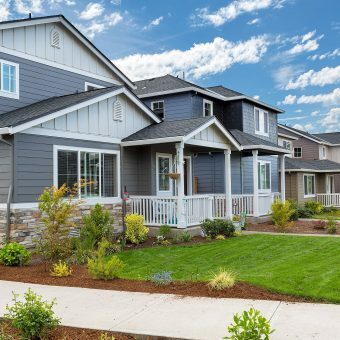 Our team of specialists here at Reiter Roofing knows that Vinyl siding remains one of the most budget friendly materials to purchase and install. It is easy to clean, durable, and requires little maintenance. Vinyl Sliding is the perfect choice for your home and Reiter Roofing can install the sliding that fits. 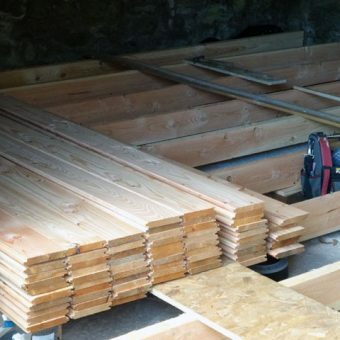 Sistering joists means beefing a length of timber or steel with additional material. Doing so strengthens weak joists and can help straighten sagging joists. If you're concerned about the structural integrity of sagging, cracked or twisted joists in your house, call us at Reiter Roofing and we’ll bring your framing up to code. The highly-trained, expert metal-benders at Reiter Roofing tackle all metals. 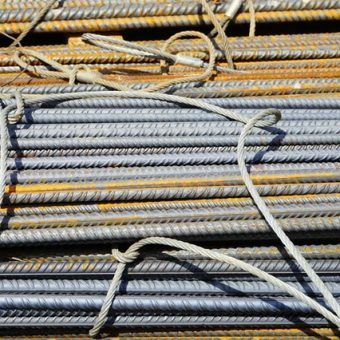 Name the metal needed for your project, and our team will bend it to the exact radii and dimensions on your blueprints. Whatever your needs, Reiter Roofing will bend it carefully, precisely, and exactly to your specifications. Our team of expert sheet metal workers fabricate, install, and maintain thin sheet metal products. 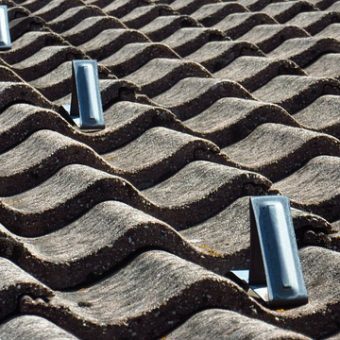 Although sheet metal is used to make many products, such as rain gutters, outdoor signs, and siding, it is most commonly used to make ducts for heating and air conditioning. 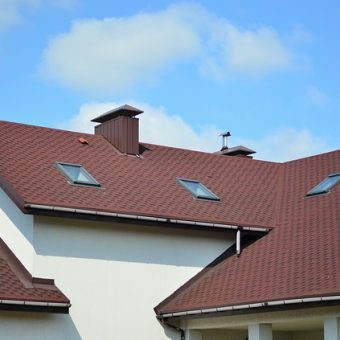 The experts here at Reiter Roofing study plans and specifications to determine the kind and quantity of materials to meet your needs. Here at Reiter Roofing & Aluminum we are able to do any type of customized bent capping. Our installers can custom bend aluminum to cover all those hard-to-maintain and difficult-to-paint wood areas such as frieze board mouldings, window trims capping and door / garage door frame capping. Whether you’re thinking of adding a deck or are in need of carpentry maintenance, we handle any number of exterior carpentry projects from building new front steps and installing new windows, to replacing clapboards on the side of your house. Our Professional Craftsmen here at Reiter Roofing are ready to handle all your exterior carpentry needs for your home or business. Our Craftsmen can make your exterior carpentry projects come to life. 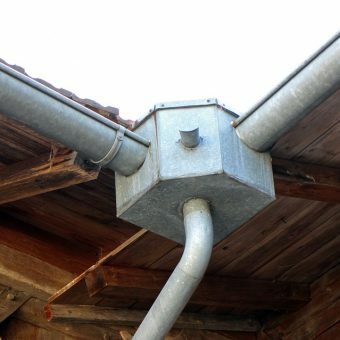 Our professionals will make sure that the rain gutters are custom fit to your house or building. Each piece is measured and installed correctly to ensure proper drainage. They should be properly installed otherwise they can cause leaking. 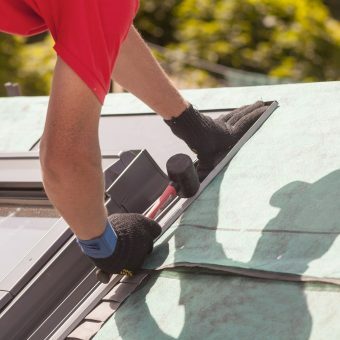 Reiter Roofing will add value to your home by installing a skylight, you can add additional natural light in your home and provide an aesthetic element to any room that you add one in. We also provide rain gutter installation. We offer a full installation, repair or replacement service for Bardge Boards. 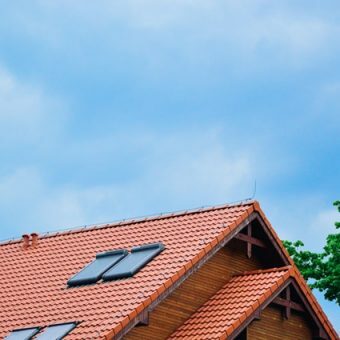 Reiter Roofing’s specialist can deal with the most complex of wooden fretwork and in most cases, can accurately reproduce many of the ornate designs which exist. When it comes to repairing your fascia boards for a subtle home makeover, Reiter roofing has your back. Slate roofs are the most aesthetically pleasing and durable of all roofing materials. 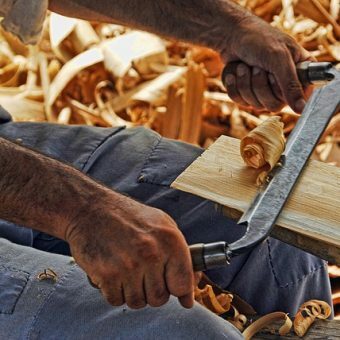 We recruit the most skilled craftsmen to handshape and lay the materials. When Installed, slate roofs require relatively little maintenance and will last 60 to 125 years or longer depending on different factors. 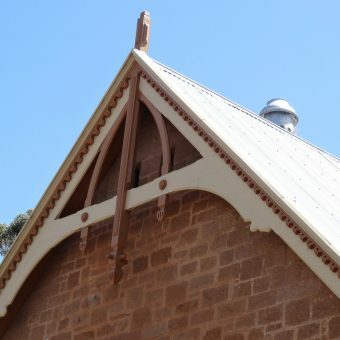 Because the pattern, detailing, and craftsmanship of slate roofs are important design elements of historic buildings, they should be repaired rather than replaced whenever possible. Is there a historic building that needs to be restored? Reiter Roofing’s capable specialists seek to preserve, conserve and protect historic buildings with careful restoration processes and procedures. Along with Millwork which includes doors, molding, trimming, flooring, wall paneling and crown molding. Reiter Roofing can help you preserve history. Row homes have unique architectural structures that you won’t find in new construction. The reason these homes are so popular in urban areas is because of the square footage premium. They allow residents to have a little more space than if they were to live in an apartment complex. Row Homes also allow for more privacy with their own entrances and sharing only a few walls. Let Reiter Roofing help you to realize your architectural needs.